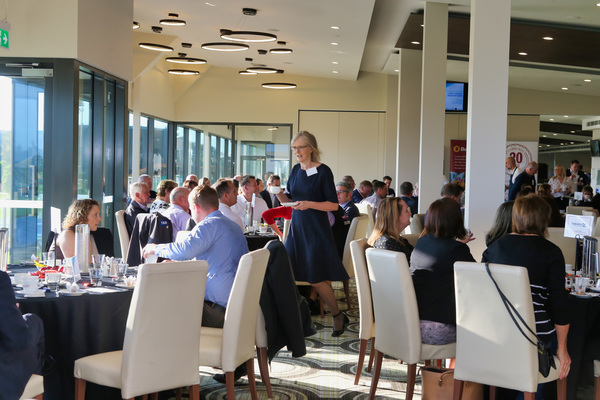 Australia’s leading demographer told a crowded business breakfast “Our culture is continually changing and in business you need to read those changes“. 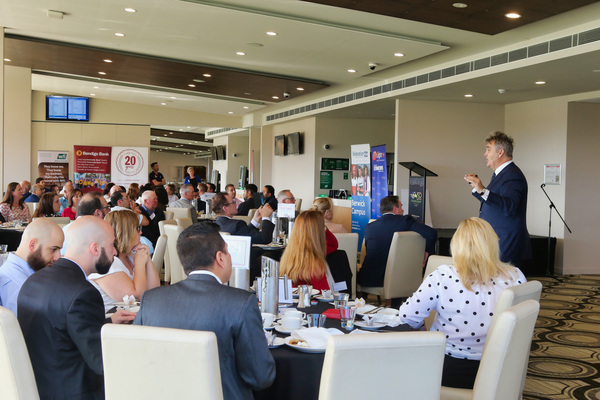 Bernard Salt, a former partner at KPMG, and a well-known writer, media personality and business advisor, was the guest speaker at the Casey Cardinia Business Breakfast at the Cranbourne Turf Club on Wednesday 28 November. He routinely appears as a commentator on a variety of business/current affair TV shows in Australia. 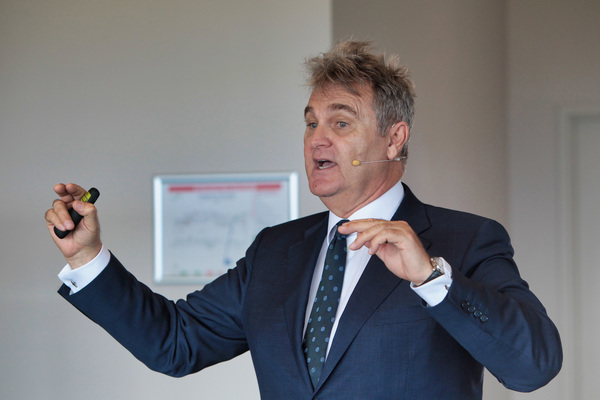 In business, Mr Salt’s specialties lie in tracking and understanding Australian demographics and the rest of the world. Mr Salt spoke about the evolution of consumer cultures, how the most recent generation will fit into today’s business world and how companies can get the most out of their customer base and employees. 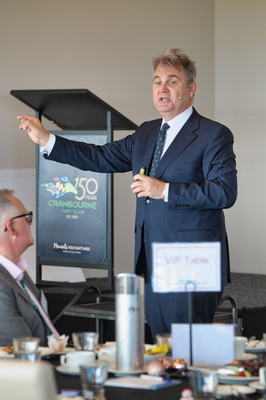 “Over the last 10 years while you have been in business, conducting your life in this region, this region has added a 144,000 people; a city the size of Geelong in 10 years,” he said. According to the latest census data, Mr Salt says Dandenong, which was “once the great manufacturing heartland of the Australian continent” offered 66,000 jobs – up 12,000 from 2011 to 2016. “It’s undulating land, house and land packages with a three or a four in front of it, can access to the sixth largest job centre on the Australian continent – that is adding 12,000 jobs every five years. “What else could you possibly want? What I want is Melbourne’s third airport … at some point before it gets to 10 million people in 2066; there will be a requirement for a third airport,” he said. 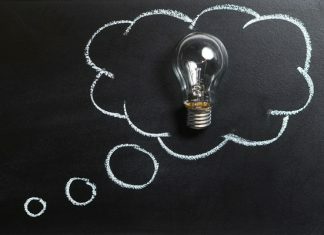 Mr Salt’s unique skill is to take the latest data and the transfer this into a highly entertaining, informative and relevant presentation on what the future environment will be for both businesses and individuals. “Tapware is now the new silverware … You have the show kitchen and then you have the real kitchen behind in the butler’s pantry. Mr Salt sees the future not just through numbers and trends, but by looking to the past. But the real trick, he says, is creating a narrative. “In order to share in the prosperity of modern Australia you need either a university degree or technical training. These are knowledge workers,” he explained. “Which cities on the continent would offer most knowledge worker jobs? That would be Sydney and Melbourne. That is why Melbourne is the third largest growing city of its type, on the plant today. “We offer affordable housing and offer knowledge worker jobs. The greatest threat to Australia I think is a break-down of social cohesion – the idea that we are evolving into a place of winners and losers. “That’s not the Australia I want. I want an Australia where everyone believes they have a chance at prosperity. Which places on the Australia continent actually deliver that dream? Casey Cardinia, and a couple of other equivalents around the country,” he said. According to data, Mr Salt says Australia is the 14th largest economy on earth: “We have the means to buy what we want. You can see that in the four bedroom; two bedroom house in place like Cranbourne and Cardinia,” he said. “This is a good place to be for another generation in fact,” he added.